For the first time, the Food and Drug Administration has approved marketing a medical device that uses artificial intelligence that doesn't require a clinician to interpret the input. On Wednesday, IDx, an Iowa-based company, received approval to market its retinopathy-detecting software, IDx-DR. This is the first screening device the FDA has authorized that doesn't need a clinician's interpretation to look for a particular condition. The device's software uses artificial intelligence to analyze images of the eye, judging whether or not they show signs of diabetic retinopathy. In a clinical trial, the software correctly found the condition 87% of the time and correctly found the absence of the condition 90% of the time. Because the algorithm works on its own, providers who aren't eye specialists can use it to screen for diabetic retinopathy. "Autonomous AI systems have massive potential to improve healthcare productivity, lower healthcare costs, and improve accessibility and quality," said Dr. Michael Abramoff, founder and president of IDx, in a statement. The healthcare industry has struggled to put AI systems in place, as a lack of clean and substantive data stymies' health systems' attempts. "The intersection of healthcare and technology is at a transformational point," said Dr. Chris Mansi, CEO of Viz.ai, an AI software company. "Artificial intelligence is a tool that can broaden access to health resources so patients treated across the globe more equally benefit from scientific advances." But for that to happen, healthcare organizations will have to go out on a limb and invest in technologies that have yet to prove their return on investment. They'll also have to encourage providers to do more than simply confirm an AI diagnosis, said Kimber Lockhart, chief technology officer of One Medical, a primary-care network. "We want doctors to be focused on understanding all the variables that go into any patient's health," he said. "That's where the real opportunity and value lies." To speed IDx-DR through the approval process, the FDA used the new De Novo premarket review pathway for low- and moderate-risk devices. 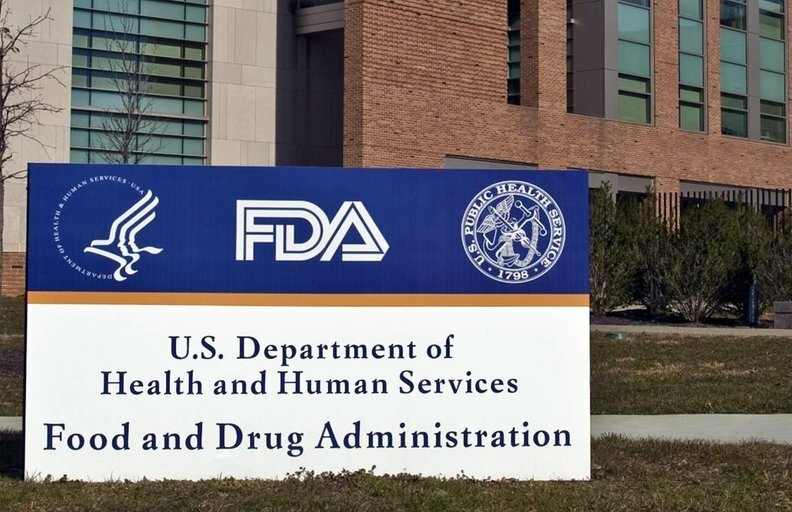 The FDA designated the device as a "breakthrough device," which let the agency guide IDx on how to quickly get its software approved. This approach is part of FDA Commissioner Scott Gottlieb's attempts to bring new products to market more quickly. Some safety experts warn that the slower process allows for fewer mistakes to be made at the future expense of patients.